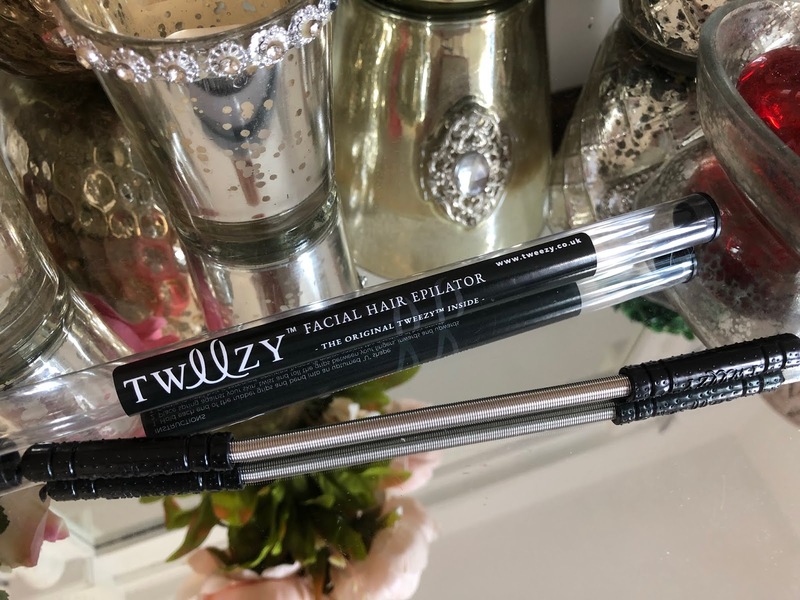 I have to admit to being really really curious about this method of hair removal, so when Tweezy contacted me to try it out I instantly said yes please, bring on the spring! well I didn't say the last bit that would have been odd! Upper lip hair!!!!!! 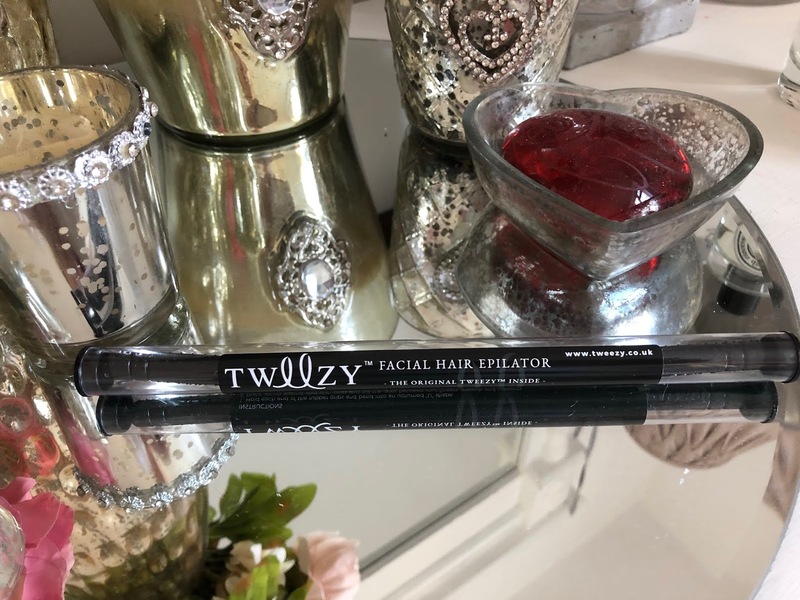 I had never given it any thought until one day at our local shopping mall in front of what seemed like the whole flipping town I got my brows threaded, nothing unusual I hear you say, except on this occasion the lady said would you like your top lip done? I have to admit to feeling a little put out that she was insinuating I had some sort of Magnum PI thing going on with my top lip, so out of sheer embarrassment I said yes........................Jesus Lord! I nearly had a heart attack, the freaking pain was through the roof! I would rather have given birth to my three children in one hit that suffer this pain. Of course there I am in front of the whole COUNTY being made a show of, trying to sit still and look as though it's the most normal thing in the world to have hair ripped from under your nose, which I might add appeared to attached to every single nerve in my face including my bladder as I also wanted to pee!!!!!! I wiped my tear stained eyes and paid my £10.00 while proceeding to do my shopping with a fuchsia top lip. Moving on........fortunately nowadays things are a little better and having suffered my humiliation I have regularly dealt with the facial fuzz myself, no no nice lady, you can bugger right off! 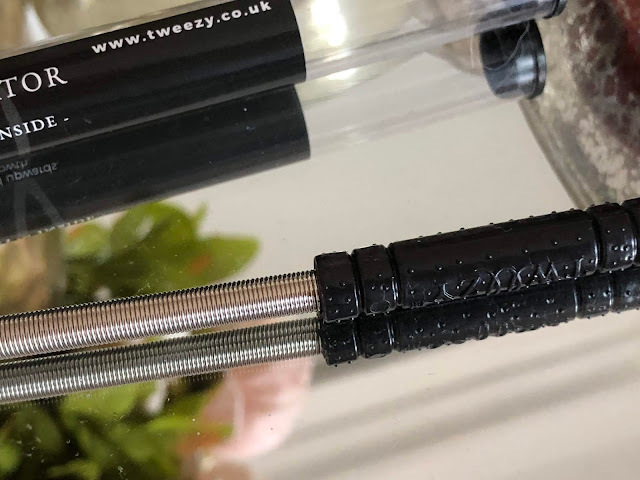 I usually give it a little wax using the strips from NO MO Stache which I love, but now it was time to check out Tweezy. on first glance you are thinking what the hell, but once you get the hang of positioning the spring, it whips away hair in a split second. I am not going to lie and say it's painless as I want you to come back to the blog and not curse me for lying, but the pain is livable for sure, it's more of a slight sting than real pain, and once done you really don't need to worry about doing it again for ages. I do mine once every 3 months. I would give this a try if it's an area you have to maintain it's definitely a handy little tool, and as far as cost goes, once you own it that's it, no more spending out. Post contains gifted brand/agency samples unless stated, may contain affiliate links. I did have one of these, probably still do, but I never quite got the technique right! However your post has inspired to go and try and find it and give it another go.